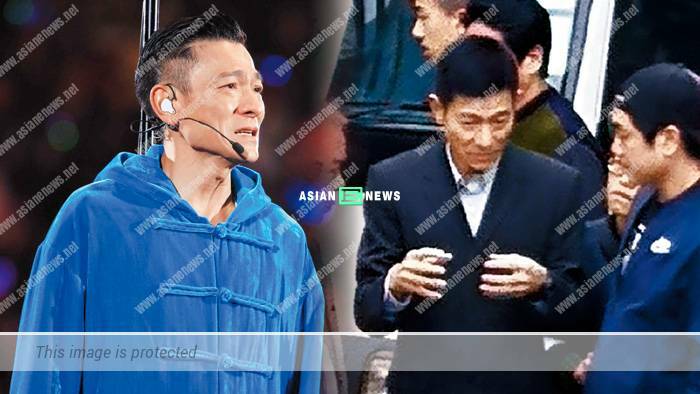 57 years old Andy Lau (劉德華) was supposed to hold 20 sessions of the concert in Hong Kong Coliseum but was forced to halt it after 13 sessions due to serious flu and throat infections. After 2 weeks of resting, Andy finally recovers and resumes his work. A few days ago around 2pm, East Week (東周) discovered he was at a location shooting for new film (香港地) at the street near Water Supplies Department in Kowloon Bay. Andy appeared energetic in a suit and was seen chatting to his opponent, Kent Cheng (鄭則仕) and the staff. During the shooting, Andy looked extremely focused and pointed continuously when giving opinions to the staff. The reporter also saw his professionalism upon discussing about the dialogues and script with the film director and Kent. The staff listened to Andy attentively and the shooting ran quite smoothly. 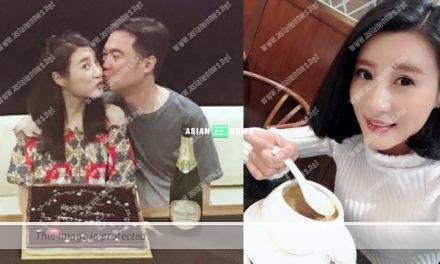 The equipment were cleared around in the evening and they continued the shooting to a factory in Kwun Tong thereafter. 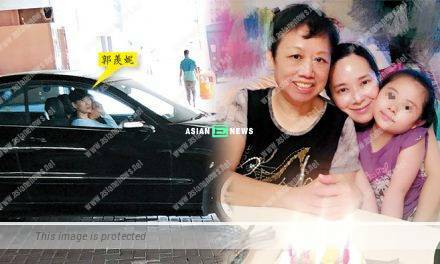 In addition, Andy’s wife, Carol Chu (朱麗倩) arrived in a black 7-seater vehicle and visited him during the filming.